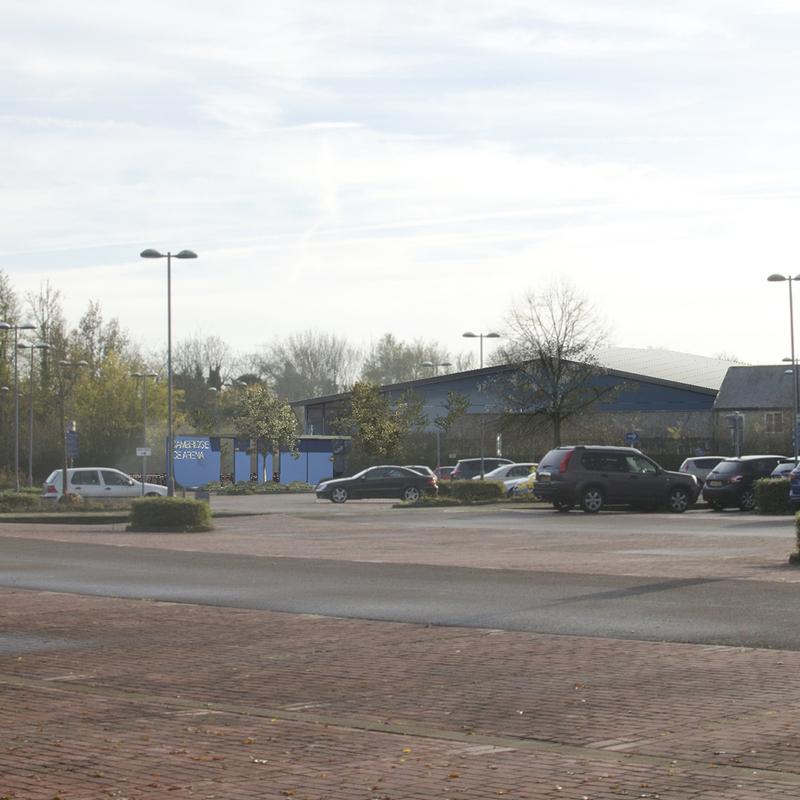 It will provide leisure and figure skating, ice hockey, speed skating (short circuit) and curling, as well as public ice sessions/discos, training and professional development. The venue will be able to hold over 600 spectators and accommodate over 500 skaters. It will house four changing rooms, a café and multi-use entertainment/community area. The 56m X 26m pad will incorporate the latest technologies to ensure maximum operational efficiency. The venue has been designed to be an adaptable space so that it can continue to meet the needs of its users long into the future and have the least impact on the environment. Tight control over the internal environment and column-free sight lines will deliver a great experience for the public, athletes and spectators alike. The venue’s excellent ‘green’ credentials will be delivered by its super-insulated building envelope and almost airtight construction. Heat recovery, LED lighting, PIR switches, sophisticated control systems and the timber roof construction are among the features that will contribute to its environmental sustainability. 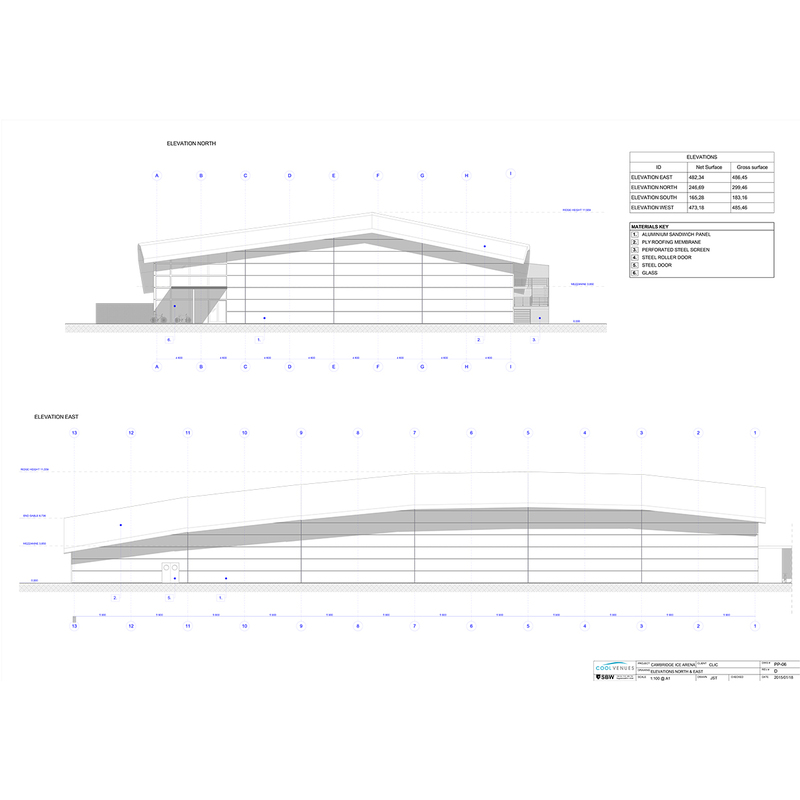 The long design-life of the building is underpinned by the use of the high-quality materials. The short building programme will minimise disruption and inconvenience during the construction period; waste will be greatly reduced by the component-orientated design. 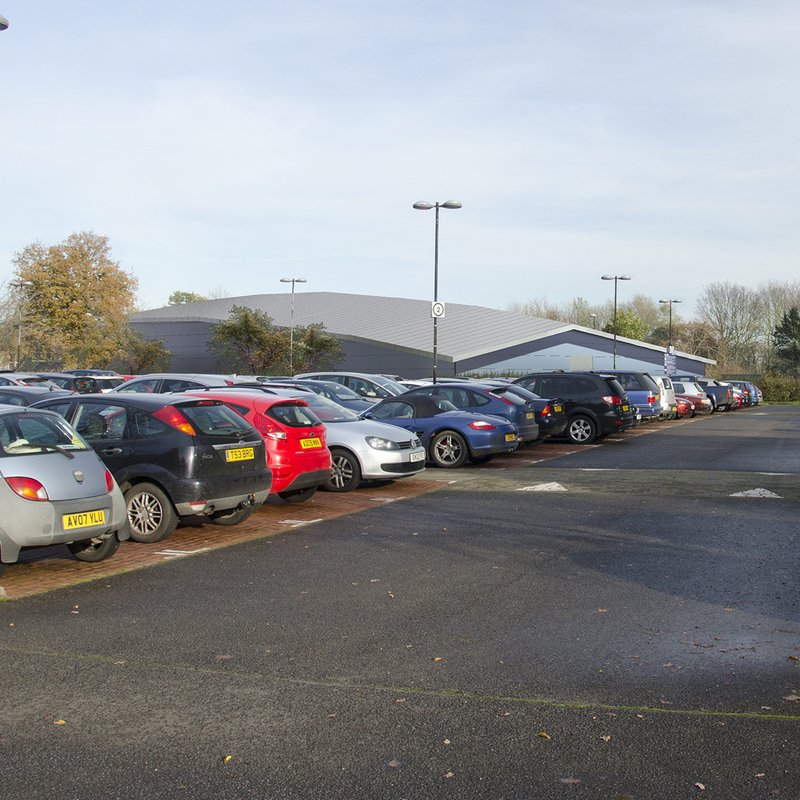 Located beside the Newmarket Road Park ‘n Ride and less than a mile from the new Cambridge railway station, the Cambridge Ice Arena will be readily accessible by public transport and bicycle from the city centre and beyond.